Jim Marshall was a famous American photographer of rock stars. 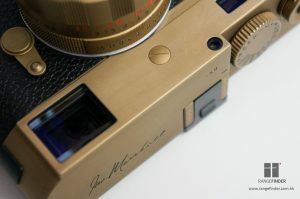 He had done numerous of album covers for the musicians, and most of them were taken during the live show. 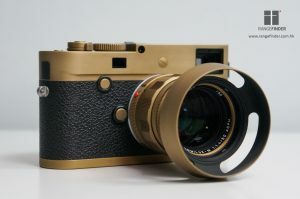 He was always having at least one Leica camera with him all the time. 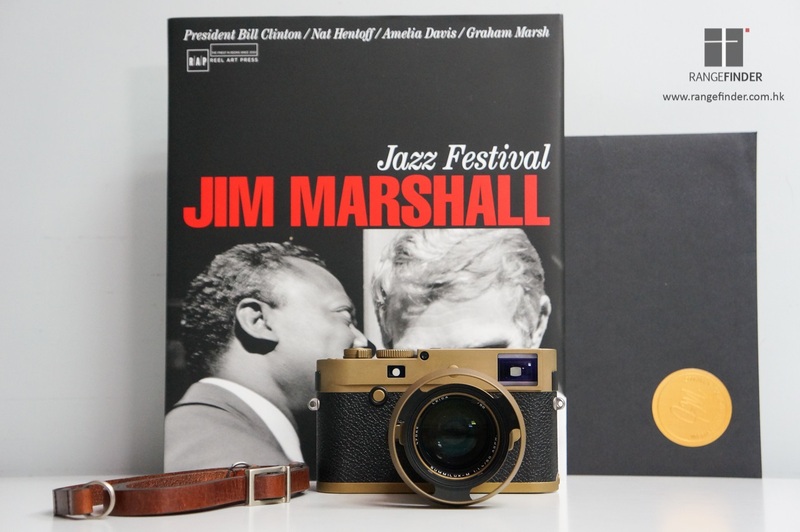 Leica Camera and the Jim Marshall Estate have now worked together for a limited edition set of the LEICA M Monochrom “Jim Marshall” Set to celebrate Marshall’s legacy. 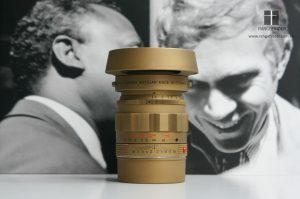 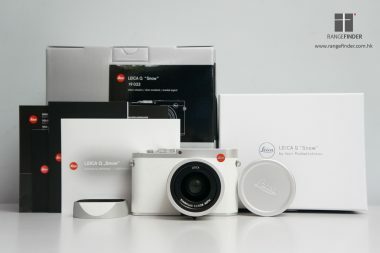 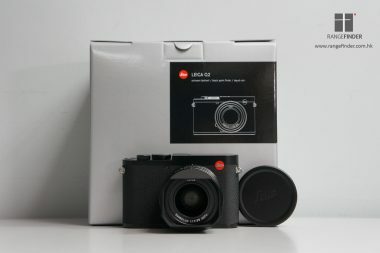 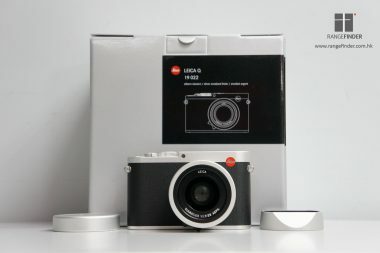 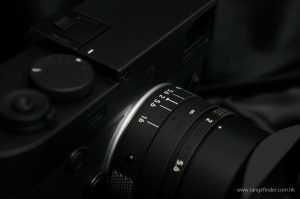 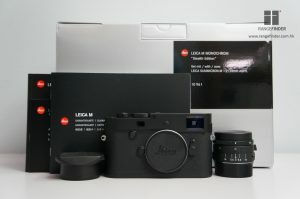 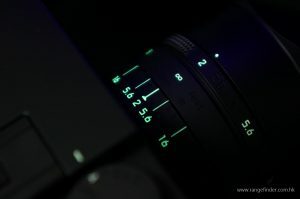 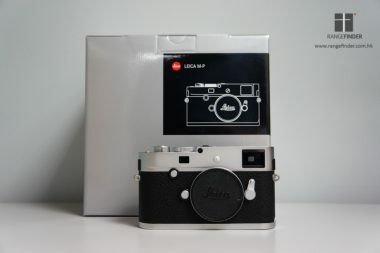 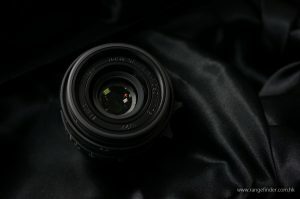 The set includes a LEICA M Monochrom (Typ 246) camera and a LEICA SUMMILUX-M 50mm f/1.4 ASPH lens, both are made of brass with speical “Laiton” finishing to provide a unique matt look. 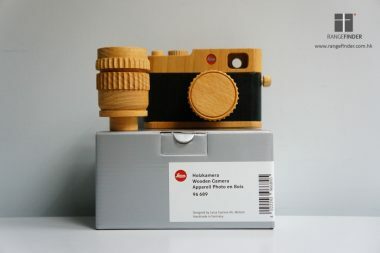 This edition is limited to 50 sets.